Over the past years, many Filipinos fluent English speakers thought about teaching English online. Filipinos are ready for an adventure, wanted to immerse themselves in a new culture and sharpen their English language skills. They want to teach English online. But where do they begin? First you’ll need to meet the most basic requirements. Most Japanese online English schools will want someone with a Bachelor’s degree, or someone with experienced teaching English online. English expert teachers from various Japanese online schools compile a basic guide for anyone interested. Step 1: Get online teaching resources prepared. Online teachers will need to have dynamic online presence. Having your own computer desktops or laptops, internet connections, webcamera and headphones. Step 2: Choose an online Japanese school. Another factor to consider, experts say, is what you want to get out of experience. For some people, the goal is to learn Japanese etiquettes and culture. Others might be more focused on adding up some monthly earning. Job markets in Philippines are guaranteed to be far competitive. 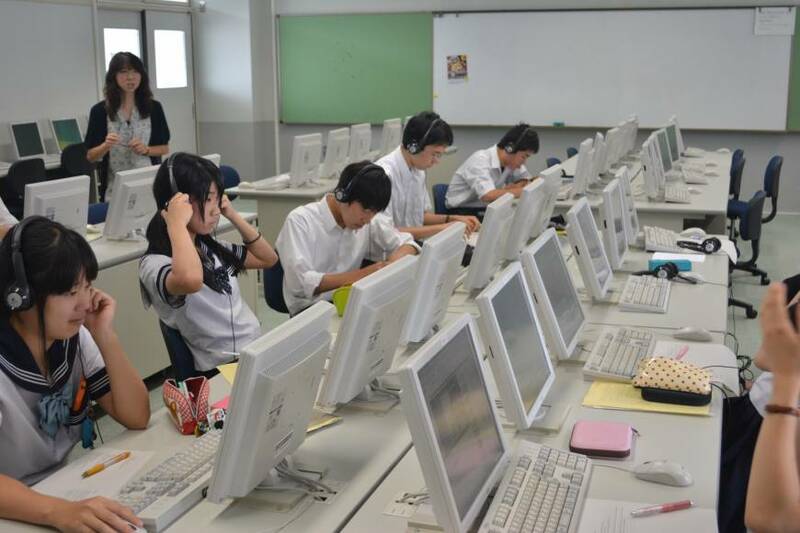 There are over 100 Japanese online English schools and the demand for those positions is relatively high. Salaries will also differ by experience. An expert English Teacher, for example, can expect to earn between $300 and $ 500 a month, according to the LanguageCorps website. 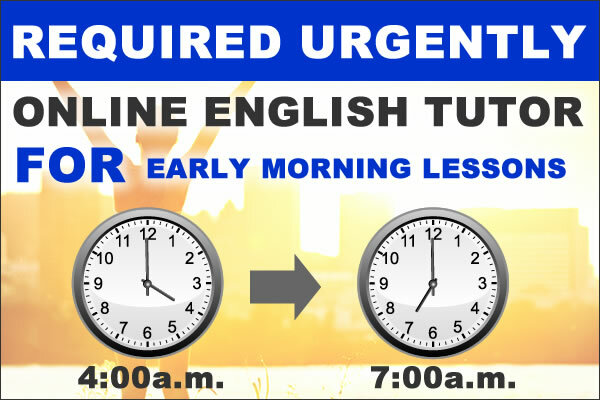 Someone working as new English online Teacher earn wages closer to $ 100-200 a month, and LanguageCorps notes that it is not typical for these teachers to save up money. Job seekers are more likely to run into problems when it comes to finding credible Japanese online schools to teach in. 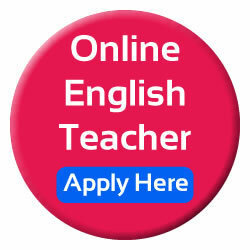 If you search around on job online you’ll find a lot of schools that are recruiting English teachers directly. That’s a risky way to do it because online job seekers don’t know how reputable company advertising those positions or who’s on the other end of those communications. Generally, we recommend going through a more structure program where you have somebody who’s vetting the schools, making sure they’re legitimate, and making sure getting the job they say it’s going to be. Then, online job seekers are on their way.